Good. 0310707846 Good Condition. Five star seller-Buy with confidence! 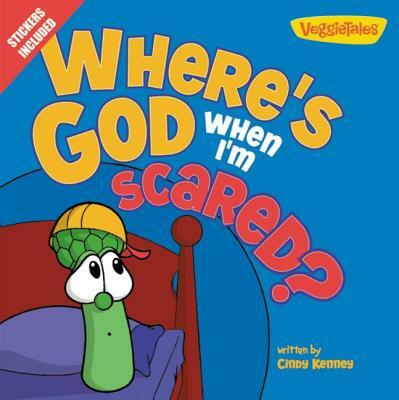 All Editions of Where's God When I'm Scared?